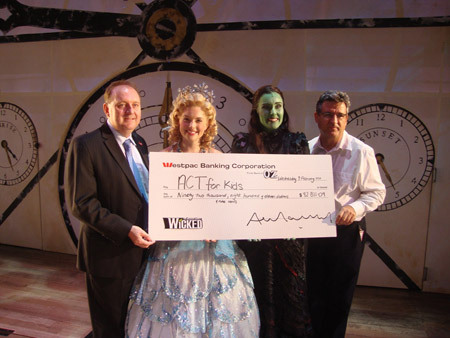 Good and WICKED came together on stage on Sunday 9 January to raise more than $92,000, well over what was originally thought, with all proceeds going to ACT for Kids, an Australian charity providing free professional therapy to treat and prevent child abuse and neglect. 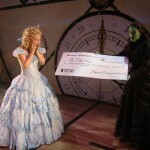 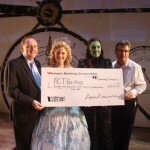 ACT for Kids CEO, Dr Neil Carrington, said the proceeds from WICKED Final Dress Rehearsal in Brisbane on 9 January will go a long way in the fight against child abuse. 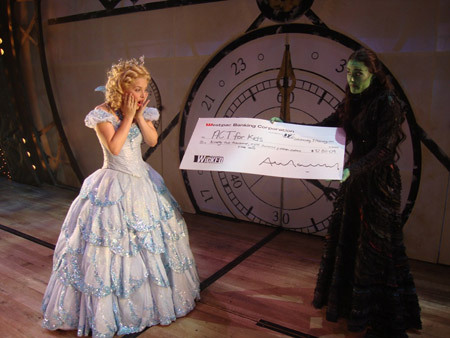 Those lucky enough to get tickets to the sell-out Final Dress Rehearsal were the first to see WICKED in Brisbane before QPAC experienced the wrath of Mother Nature and opening night was postponed due to flooding. 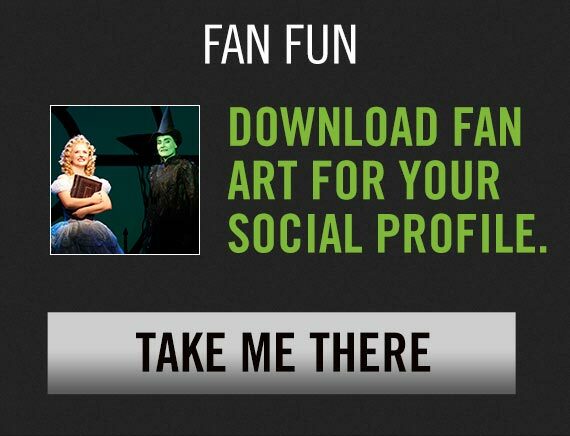 WICKED is now playing with new seats on sale now to book go to qpac.com.au or call qtix on 136 246.